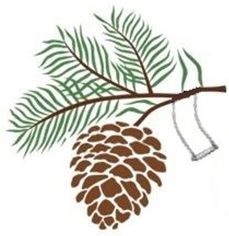 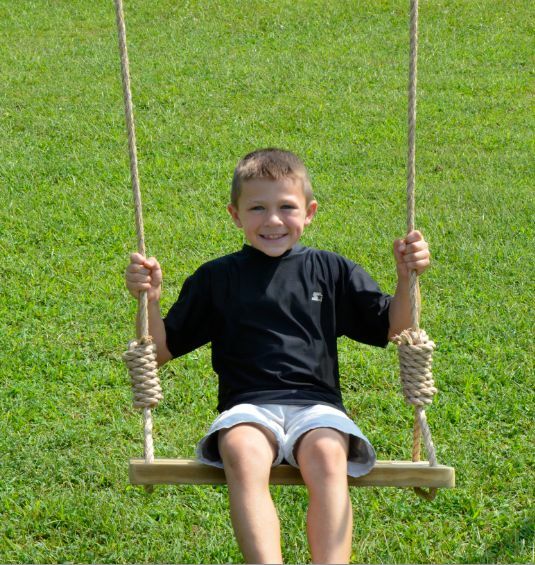 Our Southern Pine 22 Inch 4 Hole Tree Swing is made from beautiful Southern Yellow Pine and measures 22" x 9.5" x 1.5". 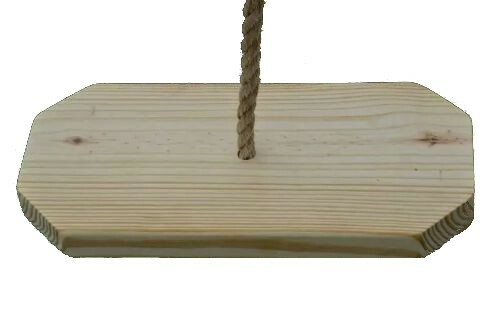 All corners have been rounded and the entire seat has been sanded smooth to ensure no splinters or snags. 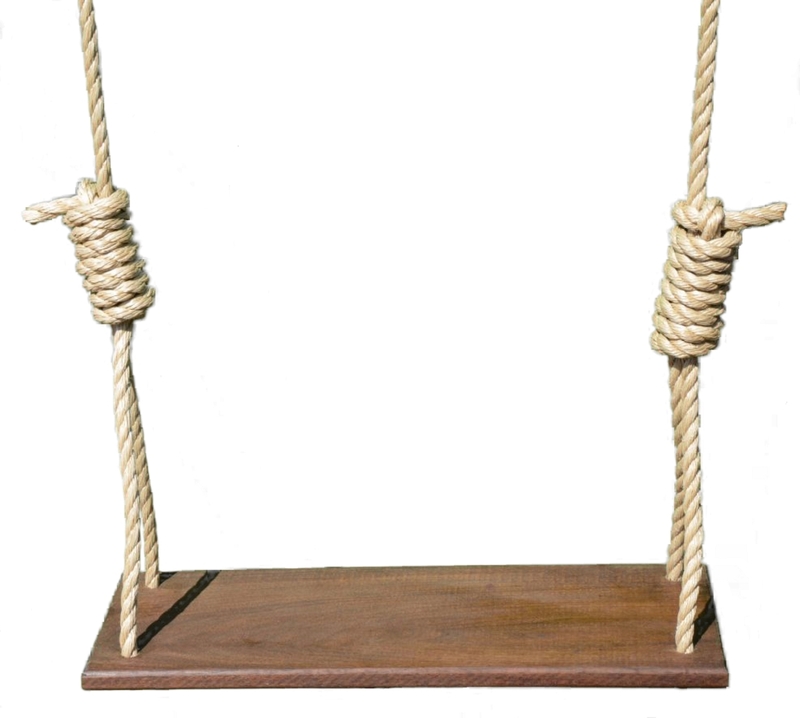 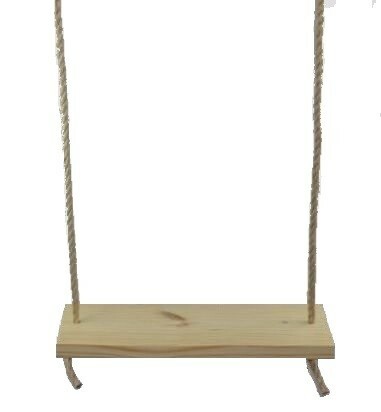 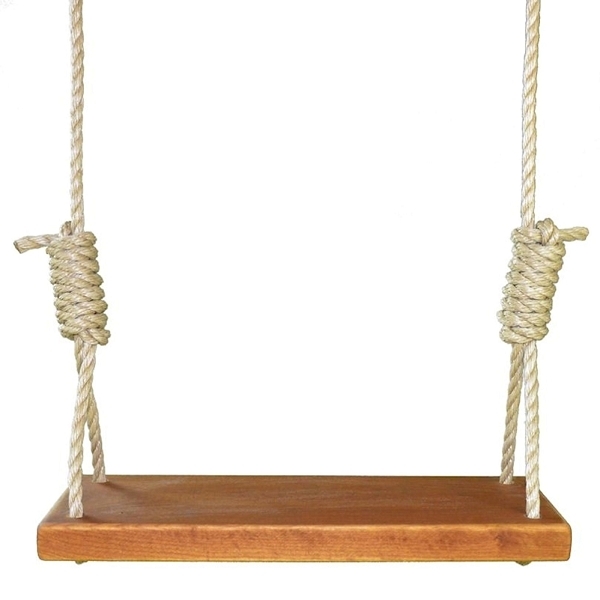 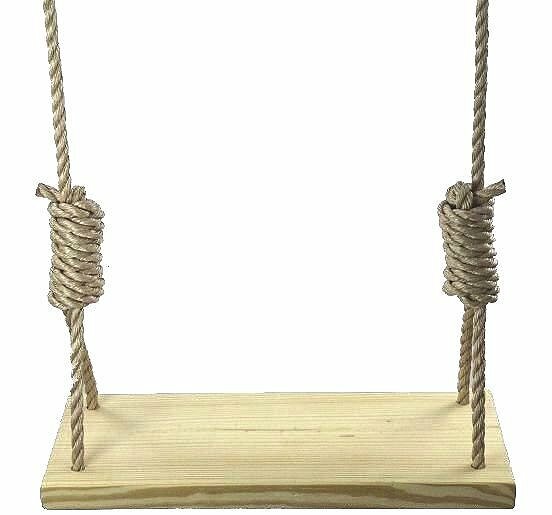 This swing is ready for you to paint or stain or if left raw will turn a handsome gray over time. 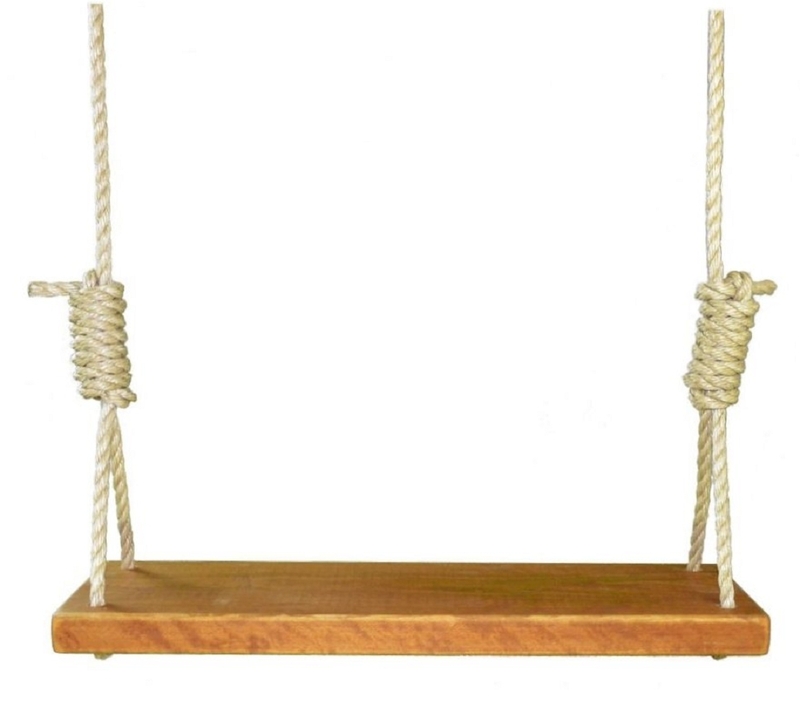 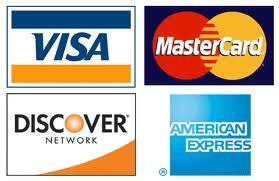 12 feet of 5/8" UV treated polypropylene rope per side is also included.